A biographical journalistic drama, Kill The Messenger delves into the perils of exposing allegations of governmental dirty tricks. It's 1996, and investigative reporter Gary Webb (Jeremy Renner) of the San Jose Mercury News is contacted by Coral (Paz Vega), an over-sexed woman claiming her husband was caught up in the illegal import of drugs into the United States to help fund anti-communist revolutionaries in Central America. Encouraged by his editor Anna Simons (Mary Elizabeth Winstead), Webb delves into the issue and meets with political operative Fred Weil (Michael Sheen) in Washington DC, who hints at a dark conspiracy. Webb travels to Nicaragua and visits an abandoned airfield used for CIA flights to supply the rebels during that country's civil war. He bribes his way into a Nicaraguan prison and meets Norwin Meneses (Andy Garcia), a former Contra leader who appears to confirm that weapons flew in and drugs flew out. Webb publishes his story suggesting the CIA enabled the crack epidemic in America's inner-city neighbourhoods. He becomes the overnight celebrity of the journalism world, but his troubles start when the CIA fights back. Was Gary Webb an ace investigative journalist at an unheralded paper who blew the lid open on story everybody else missed? Or was he an excitable wannabe with a chequered past who stretched his story well beyond the evidence and mixed a little bit of fact with plenty of imaginative fiction? Did the CIA knowingly allow the dumping of lethal drugs into destitute lower-income American neighbourhoods, or was the drug trade a rogue side effect enabled by flying all things illegal back and forth to war zones? 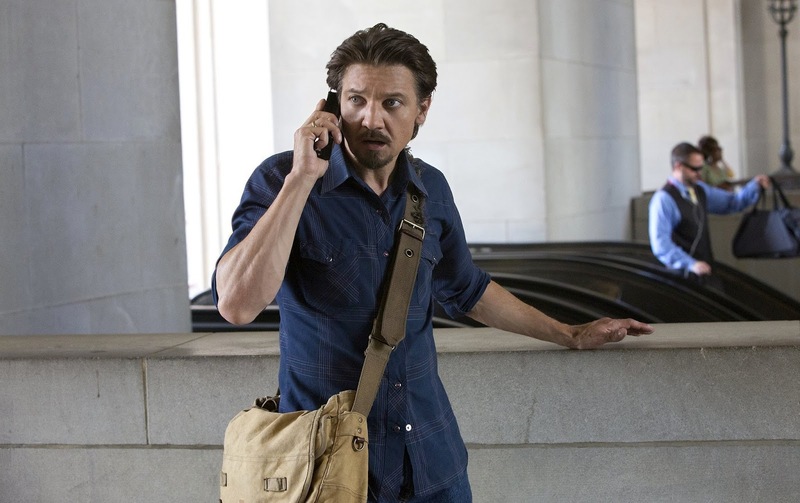 Kill The Messenger asks the questions and leans towards giving Webb at least some benefit of the doubt. Based on real events and directed by Michael Cuesta as an adaptation of two books (including Webb's Dark Alliance), Kill The Messenger is two films in one. The first half is much the stronger, a worthy counterpart to the compelling stories recounted in The Infiltrator and American Made. While Webb may have outrun his own story, Cuesta nevertheless teases out a compelling narrative from the sordid tale of America's fight against communism in Central America and all the twisted sub-plots that emerged from the resultant dirty wars. The second half is by necessity a smaller scaled story about Webb dealing with the aftermath of his unexpected fame and the mainly theoretical dark forces that line up to discredit him. The killing referred to in the title is metaphorical; the establishment's reaction is to assassinate his character, and Cuesta posits government types and the mainstream media in cahoots to bring down the scrappy upstart from an unfancied local paper. Ironically by creating a narrative where all the respected newspapers are in the pocket of the CIA and the US government, Kill The Messenger undermines its protagonist. 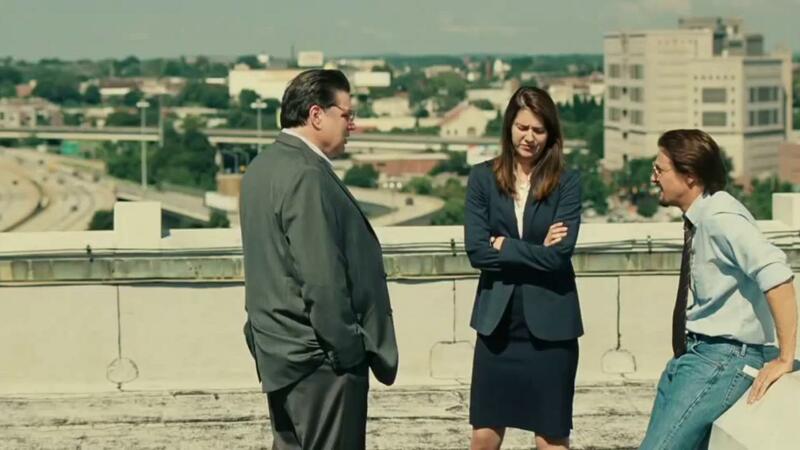 Jeremy Renner brings sufficient shadows of uncertainty to the central role of a small-time journalist with fire in his belly but also plenty of intriguing flaws. The cast is deep, but many big names drift in and out often in single scenes, creating unnecessary distractions. In addition to Garcia and Sheen, the likes of Ray Liotta, Barry Pepper, Oliver Platt and Robert Patrick populate the small roles. Rosemarie DeWitt plays Susan, Gary's wife carrying the scars of a troubled marriage, while Lucas Hedges appears as their son, awkwarding navigating the teenage years. Kill The Messenger is a useful contribution to one of the late chapters of the Cold War, but more as a pointy footnote than a central theme.